Brawler. Hunter. Survivor. Lara Croft is back. 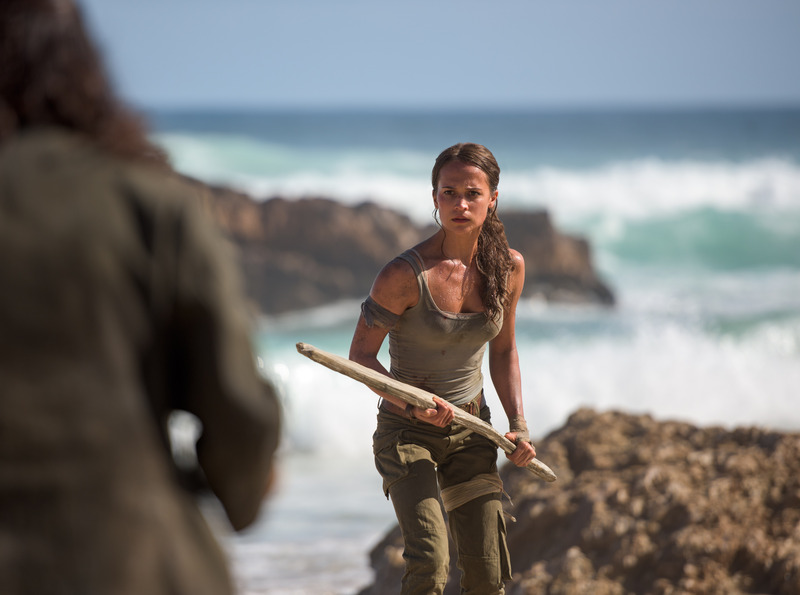 Oscar-winning actress Alicia Vikander stars in this fresh adaptation of the action-adventure. Join one of the world’s most formidable heroes as she journeys into the unknown to solve her father’s mysterious death, while fighting to find her place in the world – could this be the making of her?